This came across my inbox a while back and looks like a great resource for people interested in trans friendly birth providers. Trans Birth is a directory created to connect trans* and gender non-conforming people and their families to midwives, OBGYNs, and doulas who provide welcoming care to our communities. 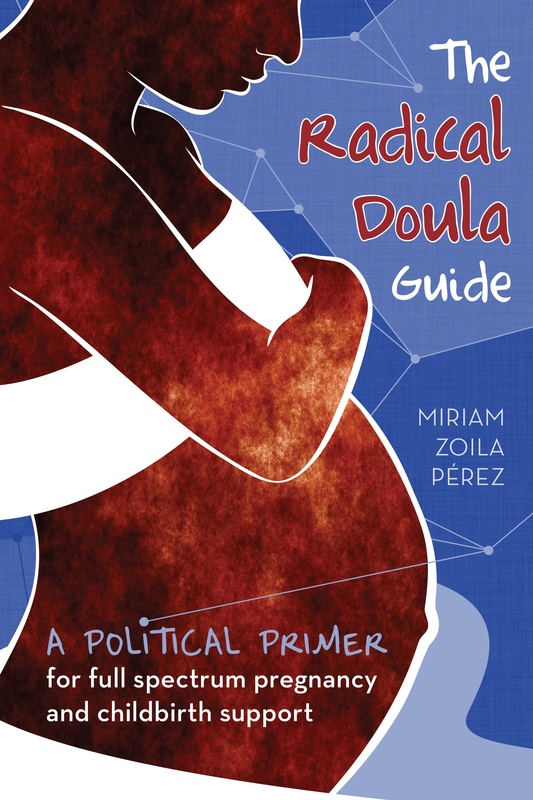 A few years back I wrote about what my friend (and midwife-in-training) Chula Doula called the “Trans Baby Boom.” We’re seeing way more resources and conversation about the experience of pregnancy and childbirth for the trans and gender non-conforming. I don’t think it’s a new phenomenon, it’s just one that getting a lot more visibility as the issues facing the trans community get more attention. Check out the website, and if you are a trans-friendly provider, you can request to be added to the directory.